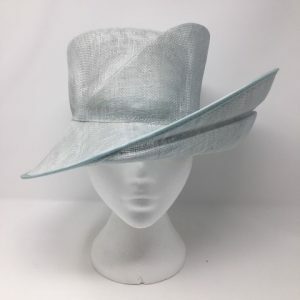 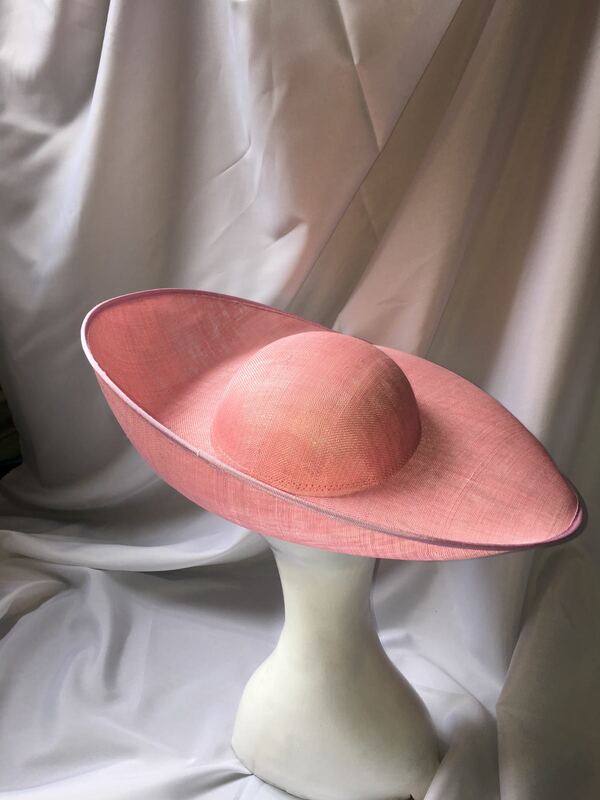 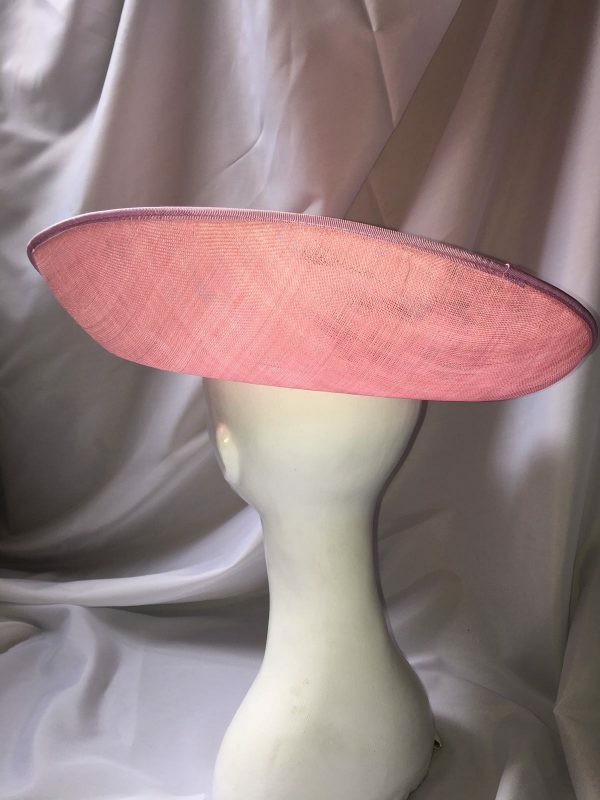 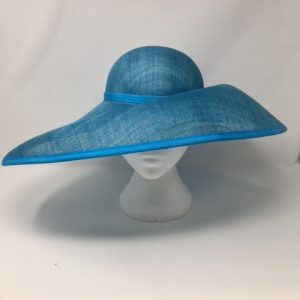 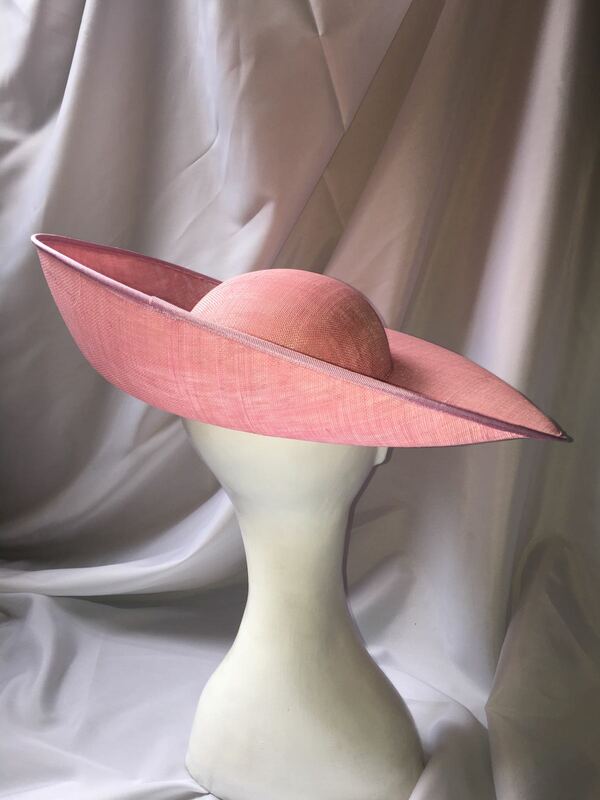 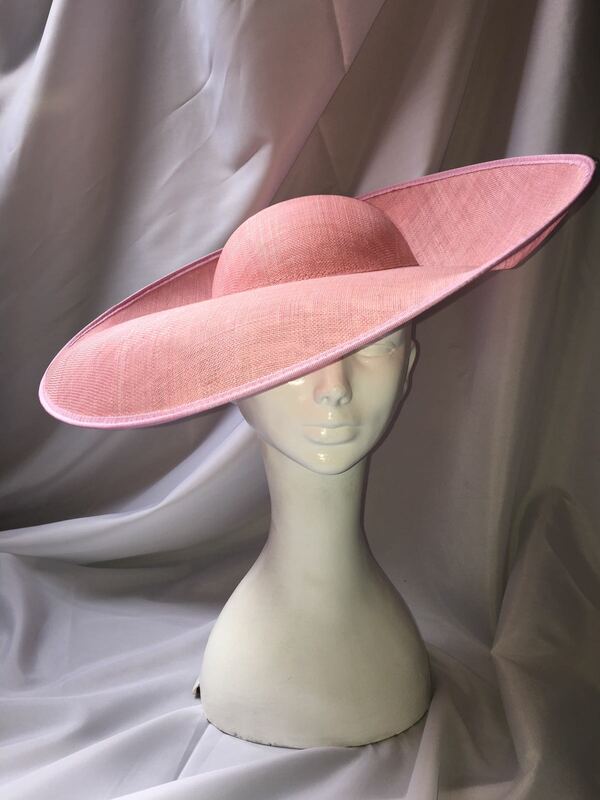 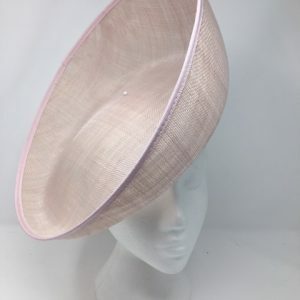 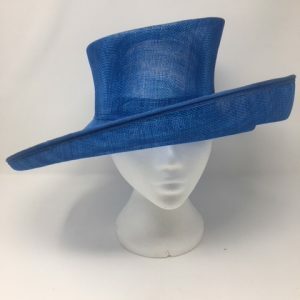 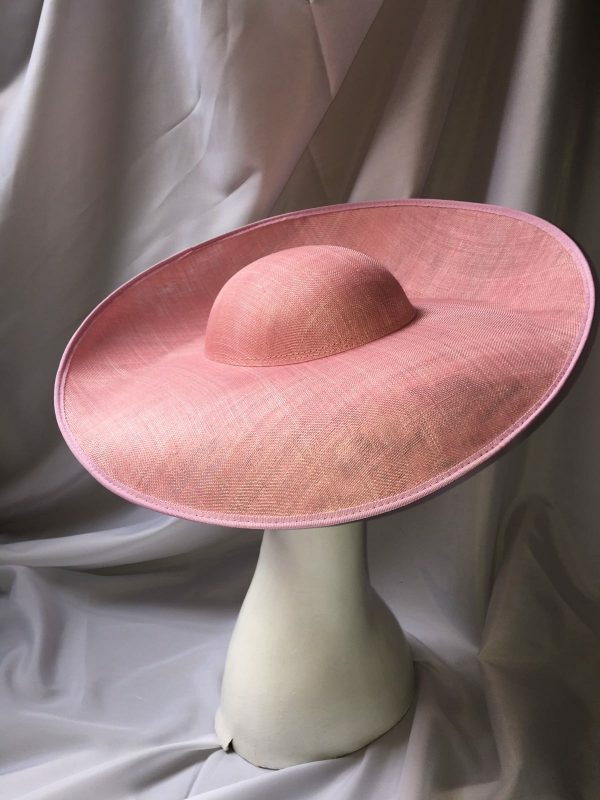 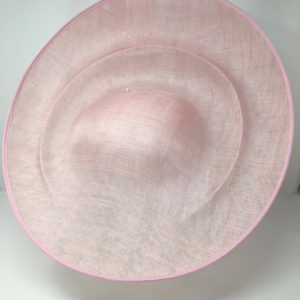 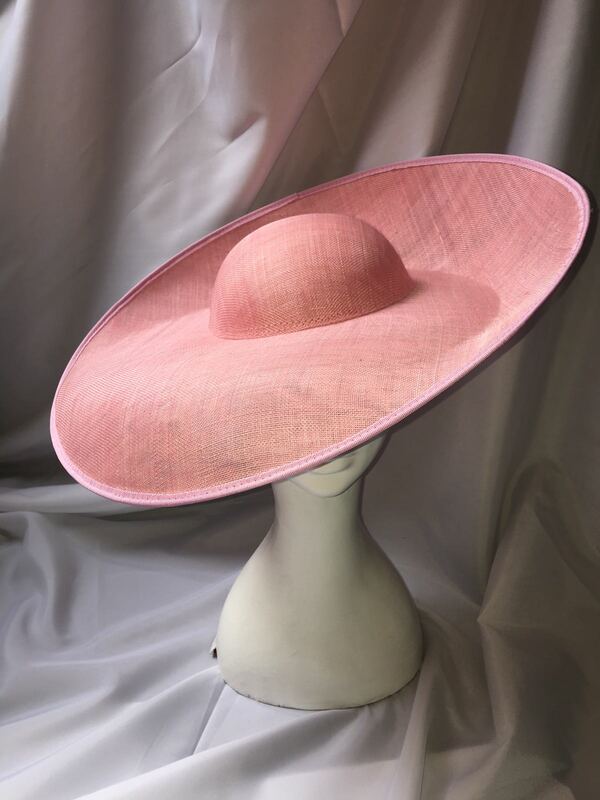 Large Untrimmed Sinamay Straw Hat. 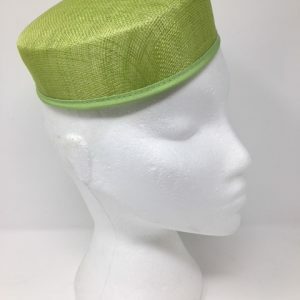 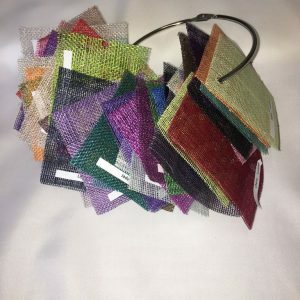 Made to order England. 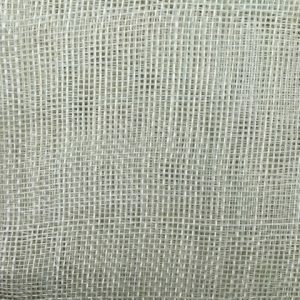 Delivery can take up to 14 working days. 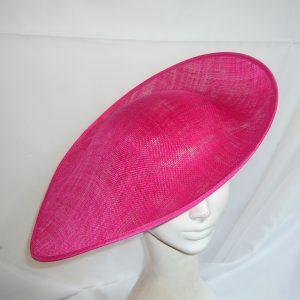 Brim Side-Side 43cm, Front-Back 45cm, Crown height approx 7cm.